Let's talk a little about hypertension. Hypertension is high blood pressure, and can quickly become a danger to your health if not treated and monitored. My maternal grandmother, maternal grandfather, and mother have all been diagnosed with hypertension. 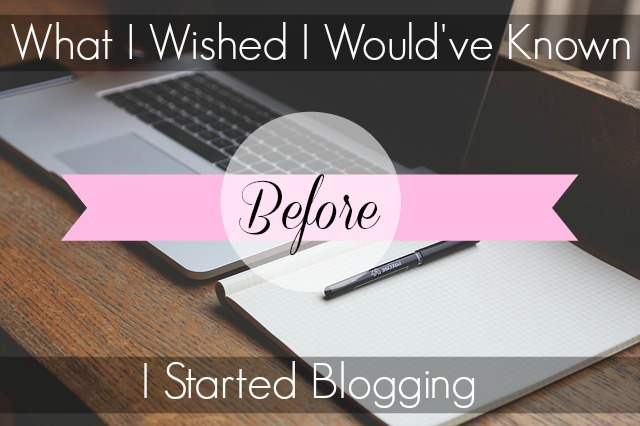 Because of this, I feel that regularly monitoring my blood pressure is incredibly important. So far, I've been lucky and haven't had any signs of hypertension. My blood pressure is typically within the normal range. With that said, I am the "better safe than sorry" type, so I choose to closely monitor my health. We don't all have the time to run to our local pharmacy to check our BP everyday, nor do we have the money to throw away on doctor visits just to have our blood pressure monitored. This is why portable blood pressure monitors come in handy. 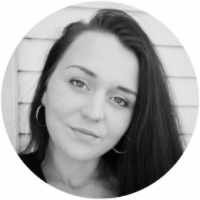 Finding a high-quality, accurate, and inexpensive BP monitor may seem like a difficult feat, but rest assured, they are out there, and today, I would like to talk about one. The Ozeri CardioTech Pro Series Digital Blood Pressure Monitor has become an important part of my daily routine. Every morning before I eat breakfast, I check my blood pressure. This particular blood pressure monitor retails around $40, which makes it one of the less expensive portable BP monitors on the market. CardioTech, as it should also be noted, creates products that are used by doctors and hospitals around the world. 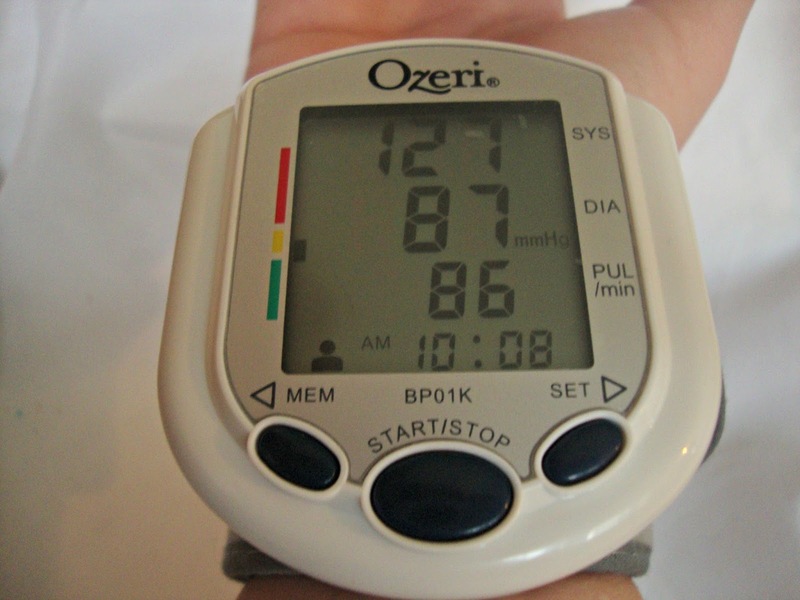 What I liked most about the Ozeri CardioTech Pro Series Digital Blood Pressure Monitor was its size. It comes with a plastic blue transparent carrying case, and is small enough to carry around in your handbag or suitcase without taking up too much space. It is a wrist-cuff monitor, so you needn't worry about strapping it to your arm while you're out and about. 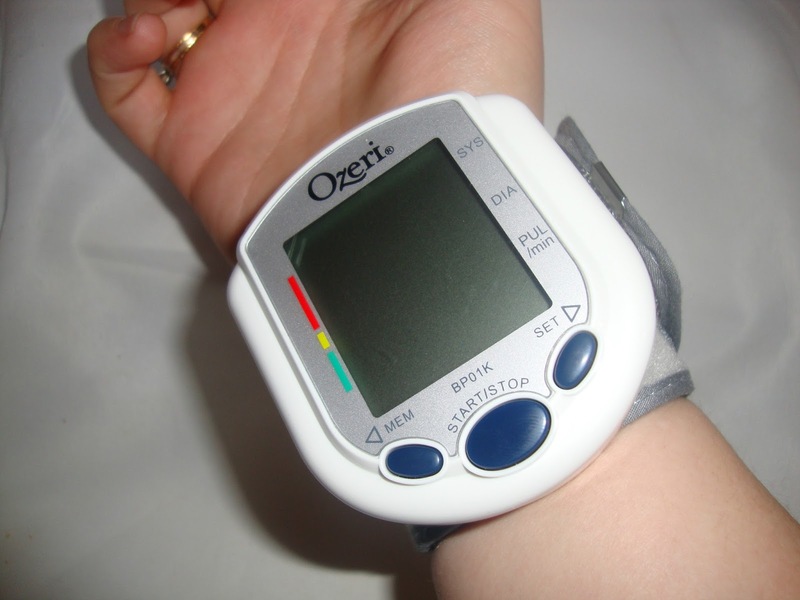 Just strap it onto your wrist and with a push of a button, it will begin reading your BP. 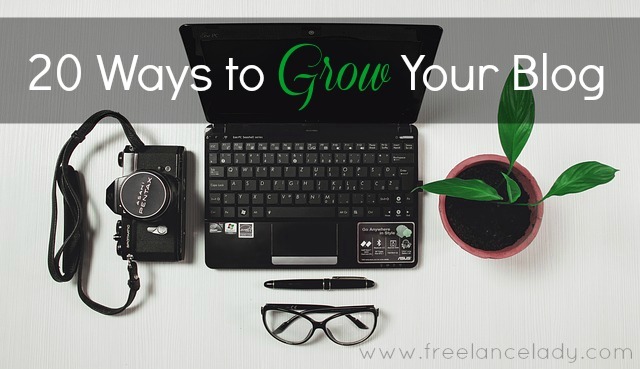 Before using the monitor, you'll need to set it up. This was incredibly easy. Just enter the date and time, and then you can immediately take your blood pressure. 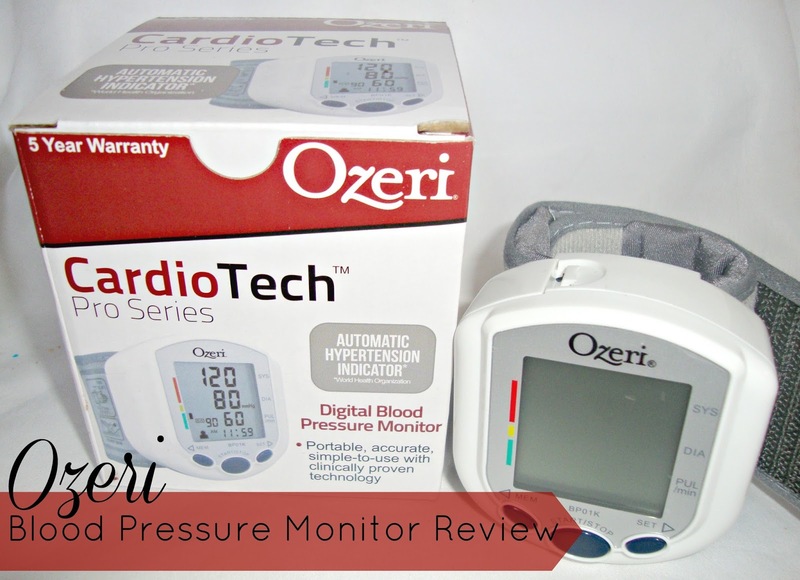 The Ozeri CardioTech Pro Series Digital Blood Pressure Monitor made it super easy to take my blood pressure. I simply strapped the device to my wrist, kept my wrist level with my heart (by resting it on a pillow, table, or your other arm), and kept my hand in it's natural resting position. When taking your blood pressure, it's important not to clench your fists or hold anything in your hand. When you're ready, just push the Start/Stop button. As you watch the numbers rise, a heart will appear when your pulse is detected. The monitor will then continue squeezing your wrist until it detects your blood pressure. Your blood pressure and heart rate will then be displayed on the monitor. On the side, you'll see whether your BP falls into the normal, prehypertension, or hypertension range. It also has Automatic Irregular Heartbeat (Arrhythmia) detection. I noticed that the measurement time was about the same as the in-store BP monitors that you see at pharmacies. However, because the Ozeri CardioTech Pro Series Digital Blood Pressure Monitor reads your blood pressure from your wrist and not your upper arm, it was a bit more comfortable. My 7-year-old son, who is quite sensitive, tried it and didn't even complain. My blood pressure readings were accurate (based on the readings I receive using the in-store monitors and my past readings at the doctor and hospital). 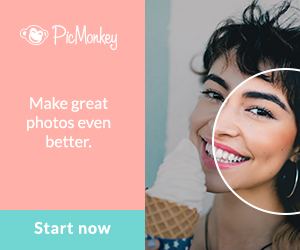 A few of the other features include a memory that can store up to 180 BP readings with date and time memory recall. It also calculates the average reading based on the 3 most recent. Batteries are included and the Ozeri CardioTech Pro Series Digital Blood Pressure Monitor is backed by a 5 year warranty. Overall, this is an inexpensive, but quality BP monitor that I would recommend to those of you who wish to regularly monitor your blood pressure. Head on over to Amazon to get your CardioTech Pro Series Digital Blood Pressure Monitor.